Hi Everyone!! Remember a few days ago, I made a scrapbook layout with a large butterfly using a template that I drew on Adobe Illustrator. . .well, here is a card I made using the same template. 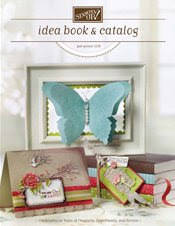 It's a great way to use up your scrap designer papers!! It was fun making this card. I love anything layered!! I used K&CO designer paper, cut out the image, rubbed Tim Holtz distressing ink around the butterfly images, added wire works in the shape of an antenna, added a few buttons, and adhered it to my card. That's about it. 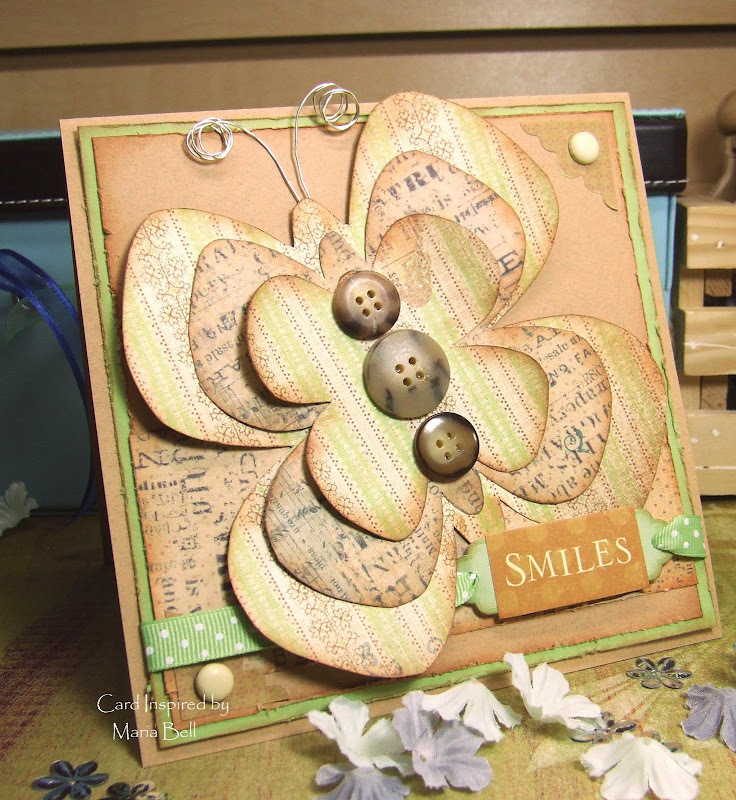 The "smile" sentiment is by K&CO and the ribbon is by Basic, Basic. Anyway. . .if you want try out the template. . .click here. Hope y'all are having a wonderful weekend!! Really cute butterfly! Love these colors together! This turned out awesome. Do you run your patterned paper through the printer? or do you cut out the template and trace around the patterned paper? 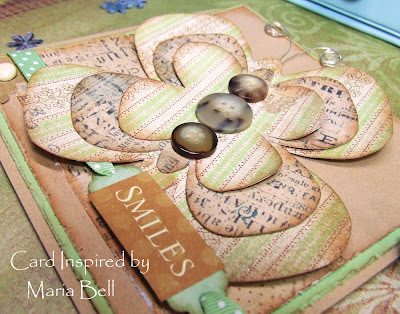 This makes such a beautiful card Maria! I luv how you inked the end of the paper, luv those photo corners too...so unique!!! Very pretty card Maria! Your butterfly is so cute and I love the way you embellished it! Beautiful- I love the combo of papers too. Great template! Love this! Thanks for sharing the template. The layout is great too.